A century ago, the radical Bolshevik party captured Petrograd (now St. Petersburg), thus beginning the 70-year period of Communist rule in Russia. The Winter Palace, the very symbol of royal power, was the last building in the capital to resist the Bolsheviks. That resistance didn’t last long though. A furious crowd of people, shooting and shouting, takes a massive building by storm. A wounded man, kneeling on the street, urges people to continue their holy fight against tyranny before drawing his final breath. An endless river of people run, climb the giant gate and then they finally get into the building. The revolution is won, and shouts of “Hooray!” fill the air like thunder. 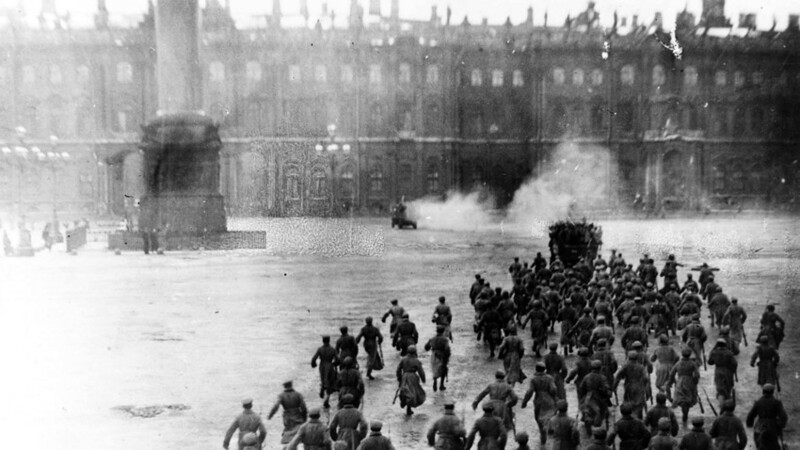 This is how Sergey Eisenstein, a famous Soviet film director, depicted the key moment of the October Revolution, the storming of the Winter Palace – the Romanovs’ long-time residence in Petrograd – in his film October: Ten Days That Shook the World (1928). The scene is iconic and certainly filled with passion. It has one weak point though, which is that nothing like this actually happened in real life. Supporters of the Provisional government inside the Winter Palace. In reality, the event was rather less heroic. By Nov. 6, 1917 (Oct. 25 in the Julian calendar, which was used in Russia until 1918), the Provisional Government that ruled Russia after Nicholas II’s abdication in March was in a weak position. Unable to bring about serious change and facing growing protests, it was losing control even in the capital. At that point, Petrograd’s garrison was already more than a little dissatisfied with Alexander Kerensky, the head of the Provisional Government. Weeks before, he had tried to send regiments housed in the capital to the front lines of WWI, which was still raging on. The soldiers, unwilling to fight, refused to go. 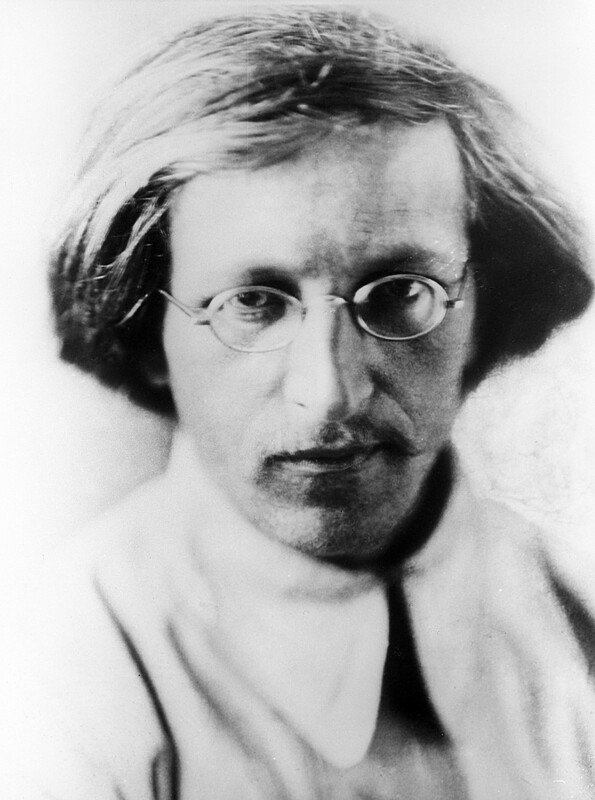 More and more of them came to support the radical Bolsheviks, who had been calling for another rebellion. Over Oct. 4-5, the Bolsheviks, led by Vladimir Lenin and Leon Trotsky, gradually seized power in the city. Russian Revolution, October 1917. The storming of the Winter Palace, St Petersburg (Petrograd) as depicted in a later picture. The event looked more like a changing of the guard than a revolution. Armed revolutionaries arrived at the headquarters, and the soldiers responded by summarily saying “the Provisional Government is deposed. Now the power belongs to the workers and peasants represented by the Soviets.” The Soviets were chosen by people at the bottom of society, where the Bolsheviks strong support. Soldiers, not exactly eager to support the government, were quick to change sides. On the eve of the revolution, Kerensky had almost no troops left. He left Petrograd on the morning of the 6th, setting out to gather some remaining loyal regiments from the frontlines. He would fail in this. Meanwhile, the rest of the government tried to protect key buildings that remained under their control. The list was short at that point, consisting of just the Winter Palace. They mobilized everyone they could, including junkers (students at military schools) and a women’s battalion. 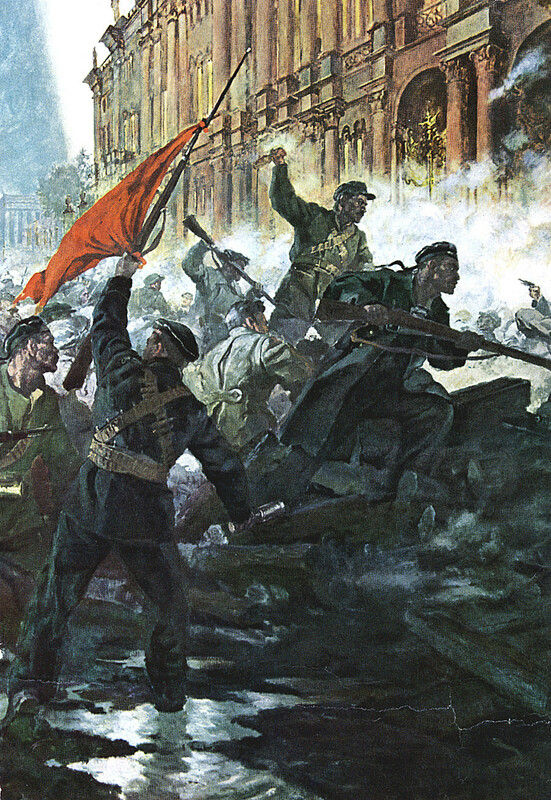 By that night, Bolshevik supporters, namely their military squads (the Red Guard), had surrounded the palace. At 9:40 p.m. the Aurora cruiser, moored in the Neva, set off a blank shot that ordered the beginning of the attack. Since the fall of the monarchy, the Winter Palace was no longer being used as a residence for royalty, but as headquarters for the government and a hospital. Many troops wounded on the battlefields of WWI were taken there, as the palace had plenty of space. Some of these wounded soldiers fell victim when Bolshevik artillery began bombarding the palace from the Peter and Paul Fortress on the other side of Neva. 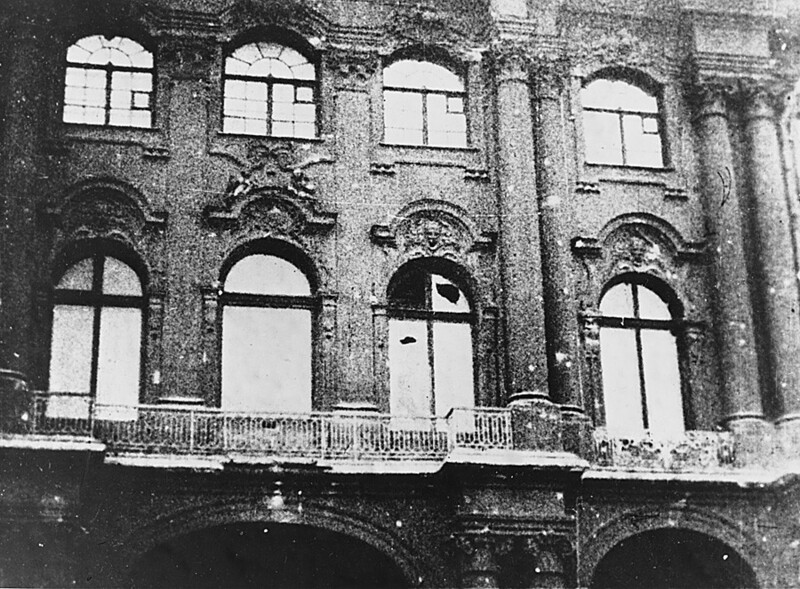 Damage to the Winter Palace, Petrograd, caused by shelling from the Peter & Paul Fortress. Aside from that, the assault was mostly quiet and more resembled a quick capture of the building. 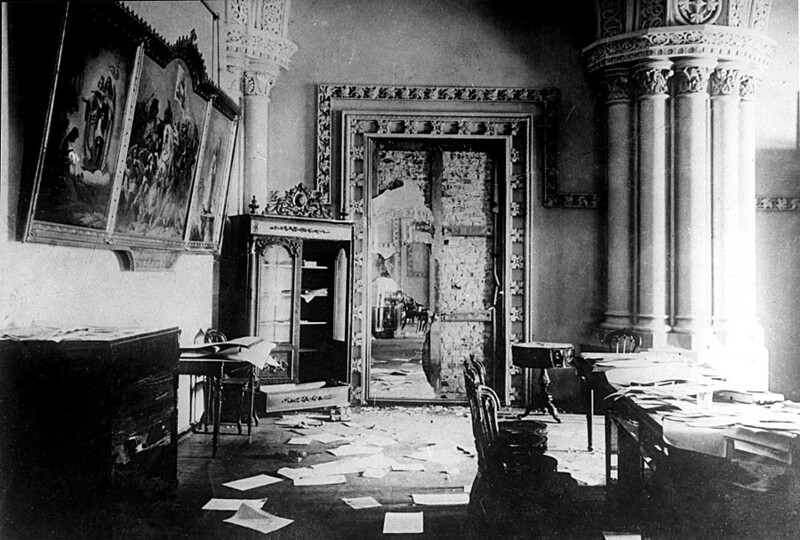 As the palace was being attacked, a group of around a dozen people, led by Bolshevik military leader Vladimir Antonov-Ovseenko, snuck into the palace through an open and unguarded gate in the back of the building. Following several hours spent roaming inside the large building, the group happened upon the precise cabinet where all the ministers were holding a meeting. For reasons that remain unknown, the room was not guarded. Antonov-Ovseenko immediately arrested them, at the same time promising safety to all those defending the palace if they lay down their arms. Reproduction of the 1923 photo of Vladimir Antonov-Ovseyenko (1883-1939), who led the storm of the Winter Palace in 1917. And that, more is less, is what they did, and so the storm was almost bloodless. As historian Boris Sapunov states, “the Soviet leaders had the ground to assert that the October Revolution was the least bloody in the history of European uprisings.” The history of the Provisional Government in Petrograd ended silently and without a serious fight. 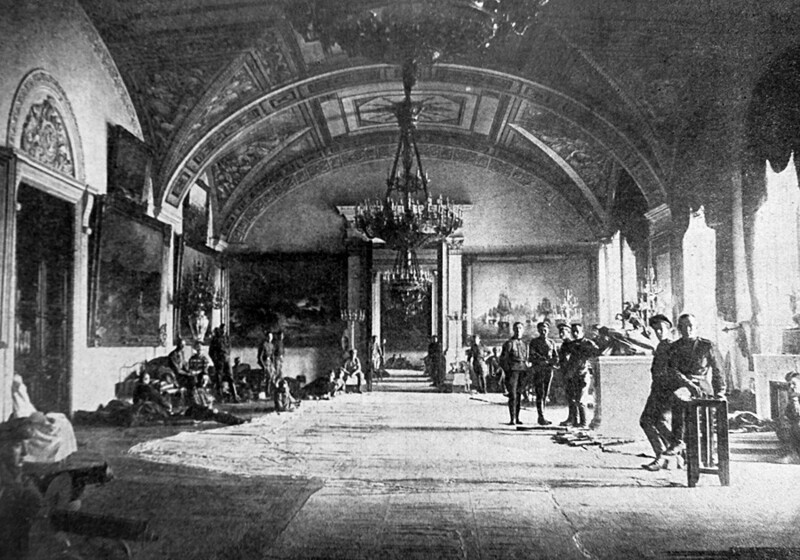 The Gothic Hall of the Winter Palace after it was taken by the armies of the Military Revolutionary Committee. However, among the victims of the storm of the palace was a gorgeous wine cellar. In order to prevent heavy drinking among the soldiers, Antonov-Ovseenko ordered that it be shot. Red wine flowed through the streets and disappeared down the drains, inspiring legends that a lot of blood had been spilled during the fight. In fact, the real blood was to be spilled later. Who is to blame for the 1917 Russian Revolution?